This year marks a century since the establishment of the National Park Service, the organization preserving conservation forests, mountains, gardens, lakes, wildlife and rivers in national parks across America. The second century of stewardship and the celebrations marking it will officially begin August 25 but you don’t have to wait until then to enjoy the riches these national “treasures” offer. You get to visit all parks for free during National Parks Week, April 16-24. Recent studies have shown that merely a walk in the park can calm the mind while changing the way the brain works in ways that improve mental health. Whether you travel alone, with friends or with a large family, there are quests for everyone. Some are quite challenging, others can be are very scary or intriguing. 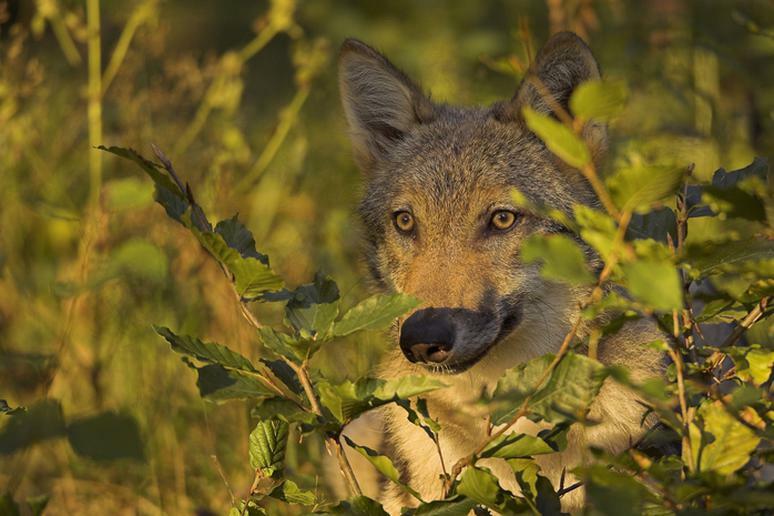 You can go wolf-tracking, sandboarding, wildlife watching, or on a hot air balloon ride. 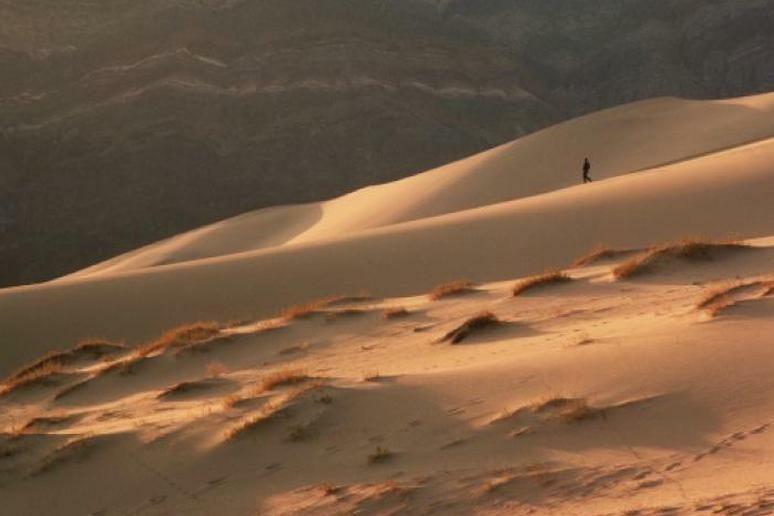 With help from the National Park Foundation, we compiled a list of the best exploits. 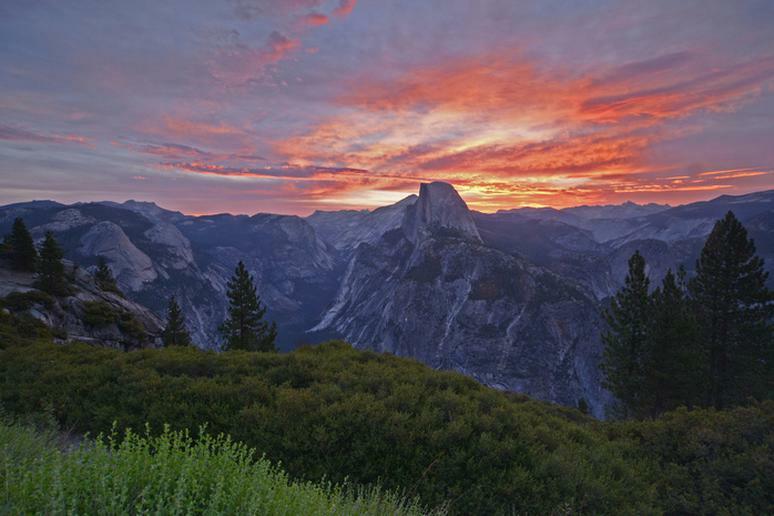 Yosemite is one of the most visited and popular national parks in the U.S. An iconic feature is its granite monolith of Half Dome. Standing nearly 8,800 feet above sea level, whether you ascent up the cables or admire it from afar, Half Dome is an experience you’ll never forget. The trail continues to be extremely popular, despite the fact that 60 people have died on their way to Half Dome. There have been more than 20 deaths on Half Dome itself. There are steel cables to hang on to but rain makes it a very slick climb. Lightning is also a huge risk. 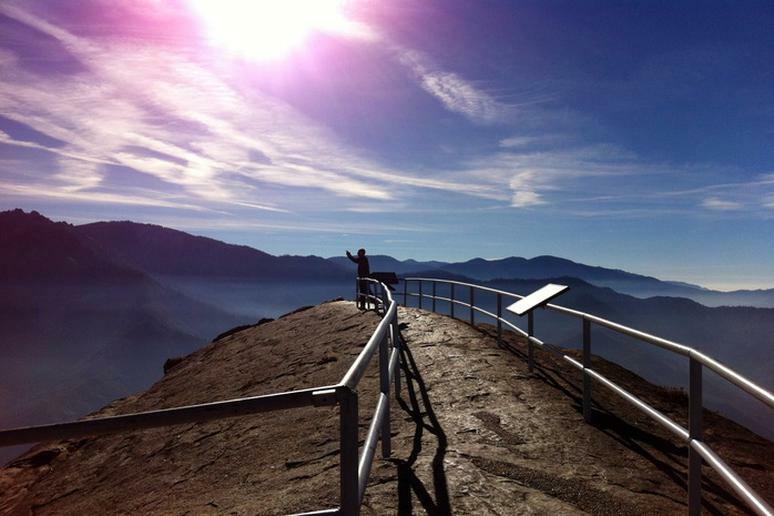 Thanks to a road built in the early 1900s by Buffalo Soldiers, African American regiments who served as some of first caretakers of national parks, visitors have been able to appreciate Moro Rock for more than a century. Present day, visitors can also climb 400 steps and find themselves looking out at the high Sierra and canyons. The trail is a 6-mile round trip. The thin air and many stairs have been known to stop some hikers before. 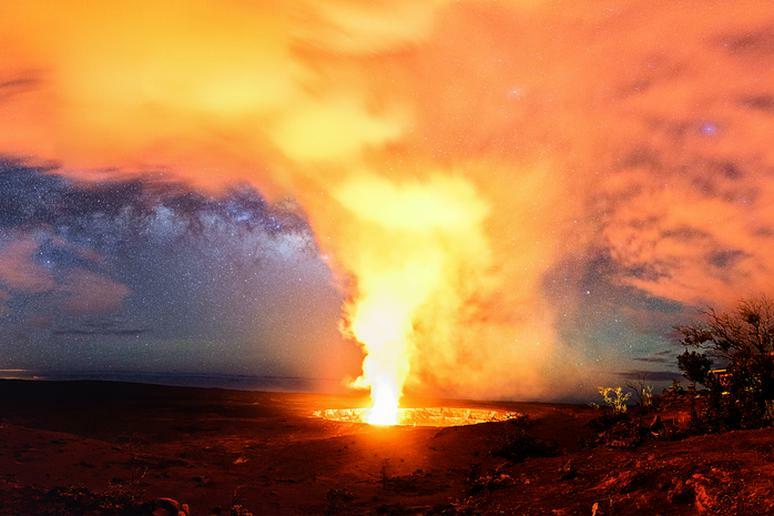 Providing a glimpse into at least 70 million years of volcanoes, this national park gives you the chance to see the fiery glow of molten rock in action. Kilauea, the world's most active volcano, is hazardous not just because of hot ash and lava, but toxic fumes. Due to strong winds, being near the volcano can be extremely dangerous. Wildlife watching (from a safe distance) is a thrilling way to find your park. 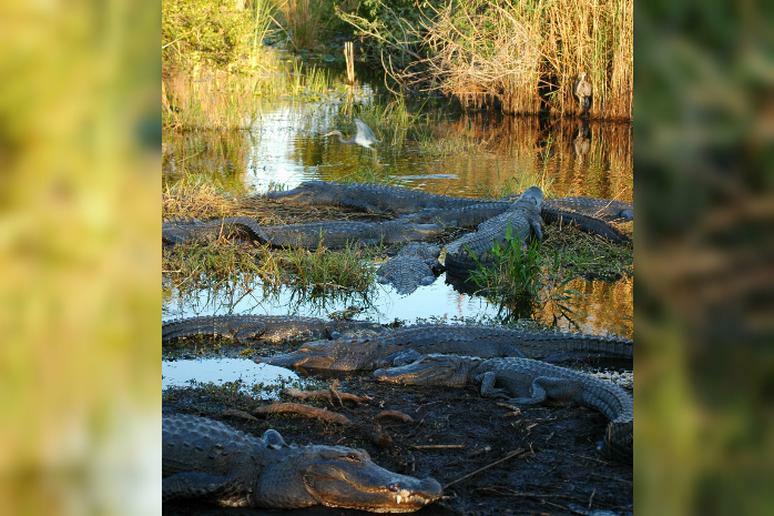 Considered a keystone species of Everglades National Park, you have a very good chance of seeing alligators during your visit to this park, but be careful. Alligators are biting people, or at least trying, as seen in this viral video. In another instance, a woman had to climb to safety after a gator 8-10 feet long attacked her. In 2012, an alligator bit off the hand of an Everglades airboat captain, who may have been trying to feed him. Provoked or not, alligators are dangerous and tourists have to be careful when these creatures are in the area. 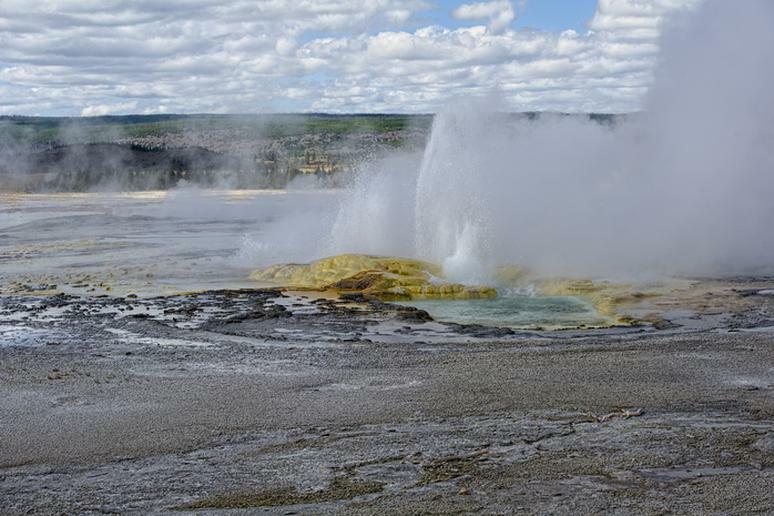 This large area of hydrothermal activity is the site of the Great Fountain geyser. Its splashy eruptions send jets of diamond droplets bursting 100-200 feet in the air, while waves of water cascade down the raised terraces. Towering above Lake Superior are the most prominent of Pictured Rocks National Lakeshore's geographic and scientific features – the multicolored sandstone cliffs for which the lakeshore is named. 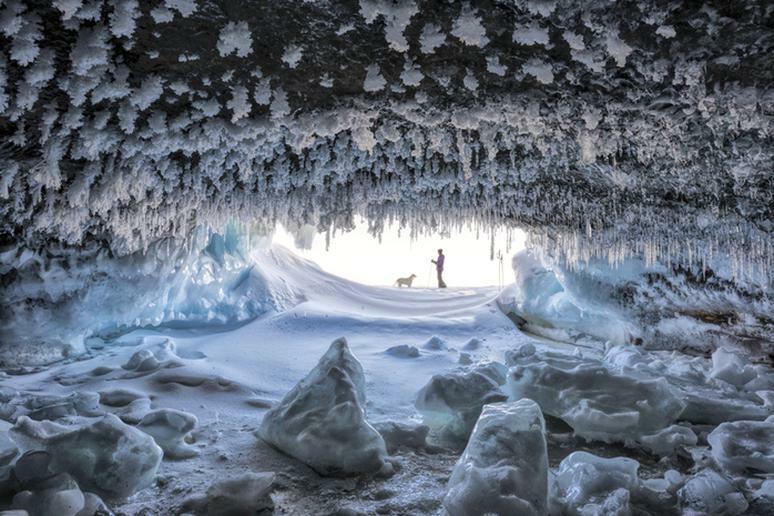 In the winter, as snow along the tops of the cliffs melts and refreezes, it creates a curtain of ice, and the open areas behind the ice become fantasy - lands of ice and frost. 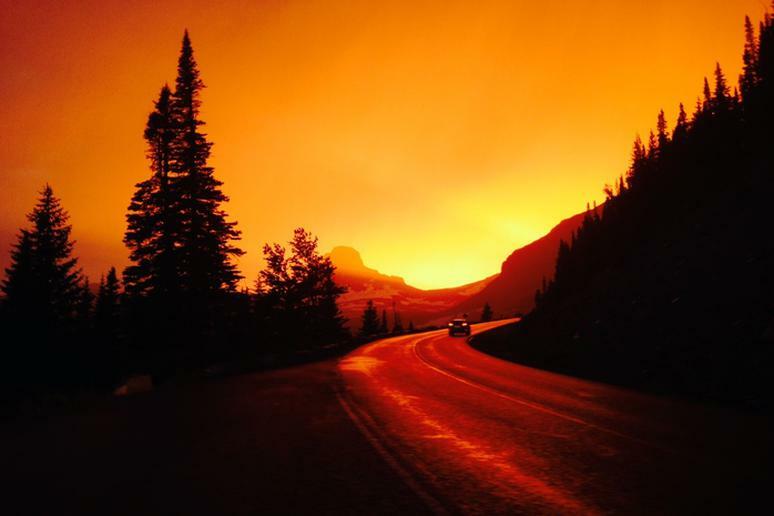 One of the most amazing highlights of Glacier National Park is a drive on the Going-to-the-Sun Road. This engineering marvel spans 50 miles through the park's wild interior, winding around mountainsides and treating visitors to some of the best sights in northwest Montana. The road is usually fully open in late June or early July. Check its status before going. 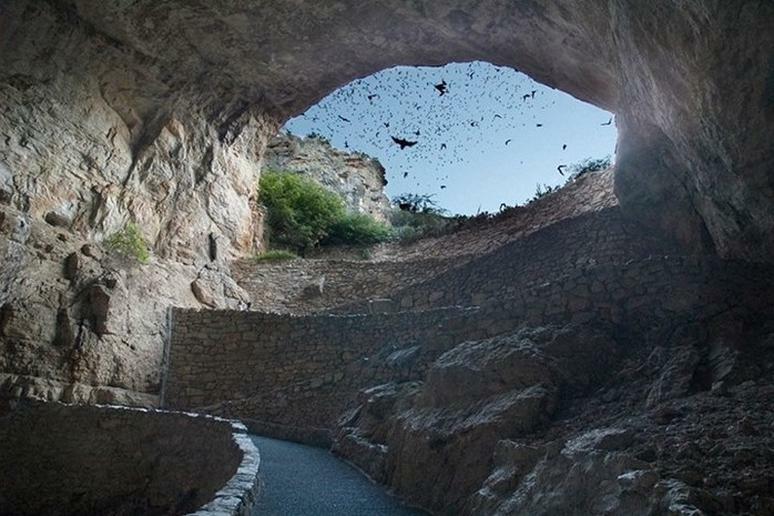 Join hundreds of visitors any summer evening to watch hundreds of thousands of Brazilian free-tailed bats fly out of the cave at sunset in their nightly search for food. Prior to the evening bat flight, a ranger program is given in the outdoor amphitheater. “Dawn of the Bats,” a day a day to celebrate the curious and fascinating lives of bats in the park, is on July 16. 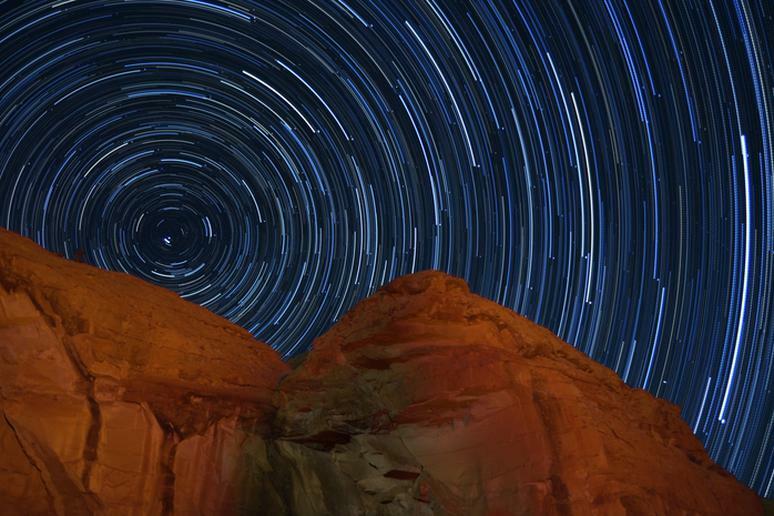 Chaco rates as one of the best places in the country to experience and enjoy the night sky and natural darkness. Today, amid this ancient landscape, visitors to this certified International Dark Sky Park can experience the same setting the Chacoans observed a thousand years ago. The massive buildings of the ancestral Pueblo peoples still testify to the organizational and engineering abilities not seen anywhere else in the American Southwest. 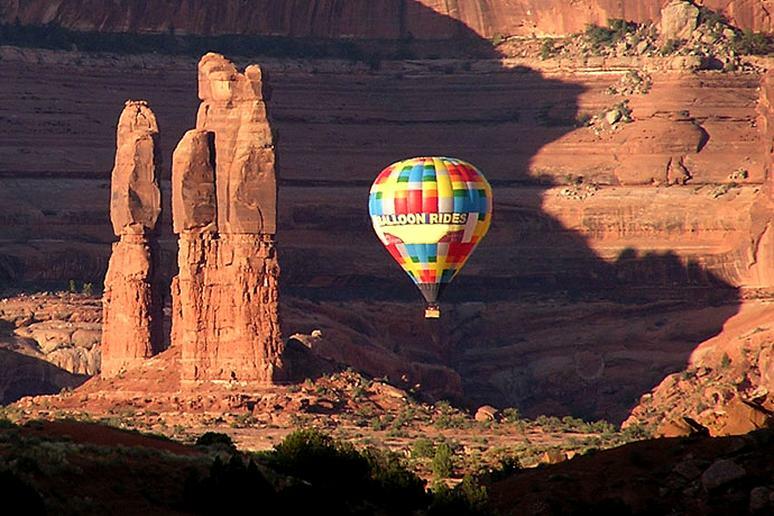 A hot-air balloon ride is a unique way to see the fragile sandstone cliffs of Arches National Park. Canyonlands Ballooning literally gives travelers a birds-eye view of these geological wonders created back when dinosaurs roamed the earth. Wouldn’t it be great to witness a unique sunrise from 13,000 feet? The name of the park gives it away. The main problem is the heat, which often reaches close to 130 degrees and can easily result in death. The average adult will need about four gallons of water to make it out unharmed, but dehydration is not the only concern. An 11-year-old boy died after he and his mother became stranded when their car got stuck in a collapsed animal burrow. They had little food and water for two days. A decade ago, a German couple and their two children disappeared and were never found. Only their car, with three flat tires, was discovered. 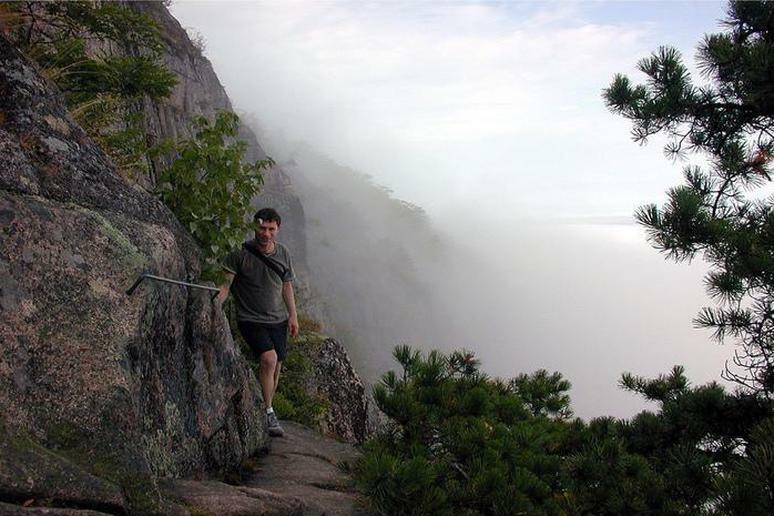 The trail is very popular on the East Coast but it’s also one of the most dangerous in Acadia National Park. It’s not technically difficult but the steep drops and open cliffs make the walk very tricky. Falls are a real concern. It’s not a surprise that people under 5’ 2” are not recommended to try the hike. Never take your hands off the metal rungs. 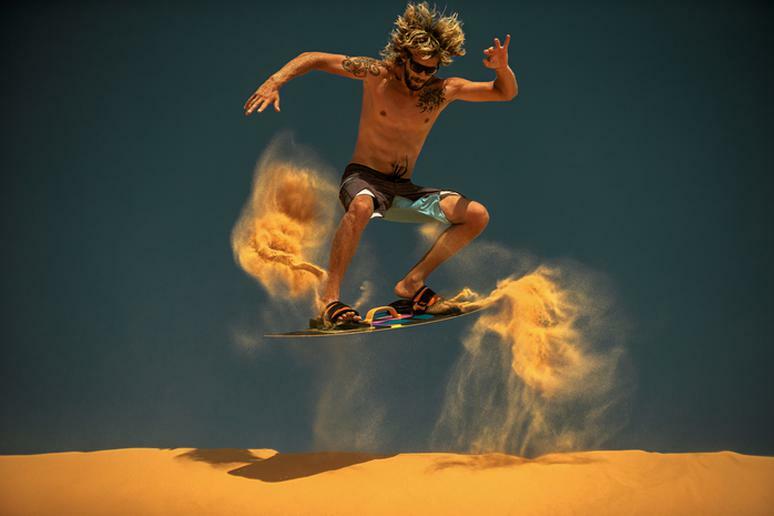 Sand sledding in Colorado’s rough Sangre de Cristo Mountains is another adrenaline-pumping option. There are 19,000 acres of dunes going up 750 feet. Make sure you get on slopes that are at least 20 degrees. You’ll be sliding down regardless of your skill level. Avoid going in August when it’s scorching hot. This is a trip for every nature lover’s bucket list. Many tours offer trips to find wolves in the famous park. Greater Yellowstone is one of three areas where the species, which are designated as endangered, are recovering. The northern range of Yellowstone is one of the best places in the world to watch wolves, according to NPS.gov. 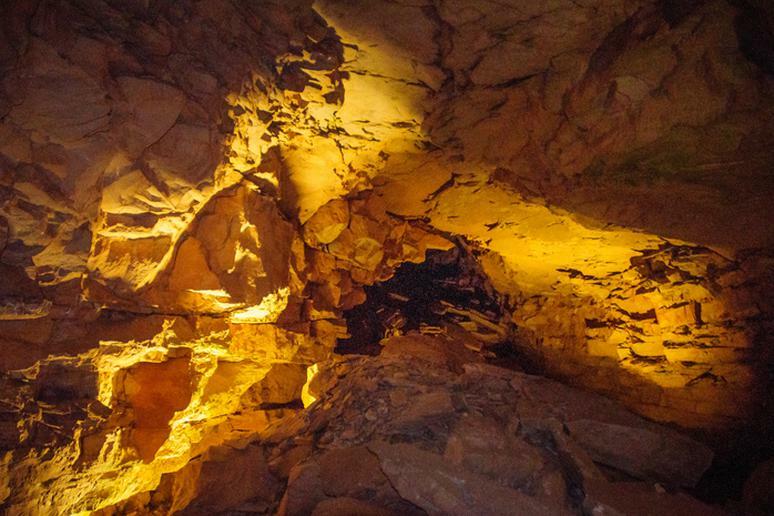 Mammoth Cave in Kentucky’s Mammoth National Park features aged limestone strata, capped by a layer of sandstone that makes the system remarkably stable. It is known to include more than 390 miles of passageway, the world’s longest known cave system. Exploring the twisted labyrinths under the Green River Valley is hair-rising just thinking about it. You can go down as much as 300 feet. But beware if you’re claustrophobic, as some passageways are extremely narrow.